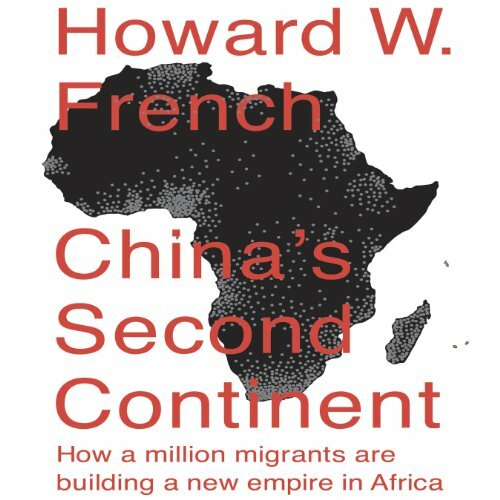 Showing results by author "Howard W. French"
An exciting, hugely revealing account of China’s burgeoning presence in Africa - a developing empire already shaping, and reshaping, the future of millions of people. 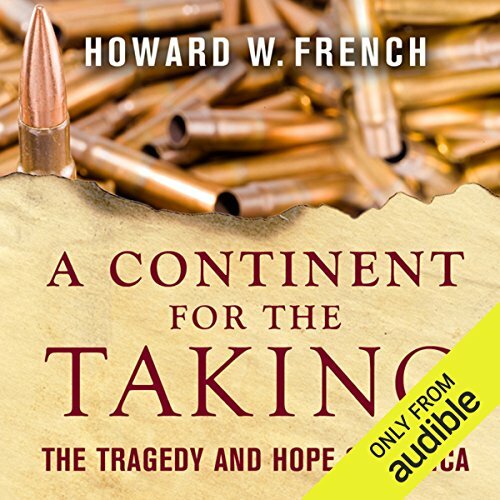 A prizewinning foreign correspondent and former New York Times bureau chief in Shanghai and in West and Central Africa, Howard French is uniquely positioned to tell the story of China in Africa. Through meticulous on-the-ground reporting, French crafts a layered investigation of astonishing depth and breadth. 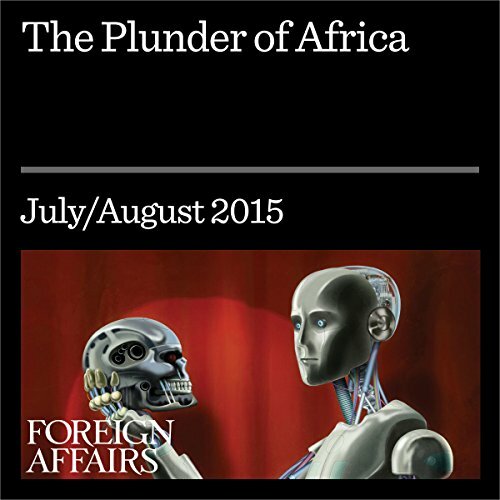 Discussions about the fate of Africa have long had a cyclical quality. 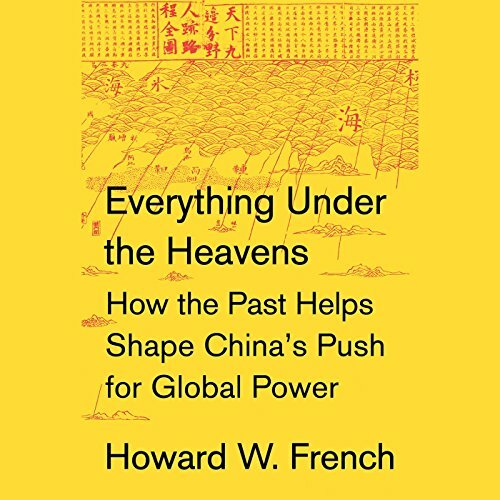 That is especially the case when it comes to the question of how to explain the region’s persistent underdevelopment.